Youtube's ContentID system allows rightsholders to upload video and audio and block videos that contain their works (or put ads on those videos and take the revenue they generate), and to have the accounts of repeat copyright offenders permanently deleted, along with all their videos. ContentID is badly flawed. On the one hand, it routinely catches things that aren't copyright infringements (like birdsong, white noise, or home-recorded performances of classical music). On the other hand, the system has few checks and balances. 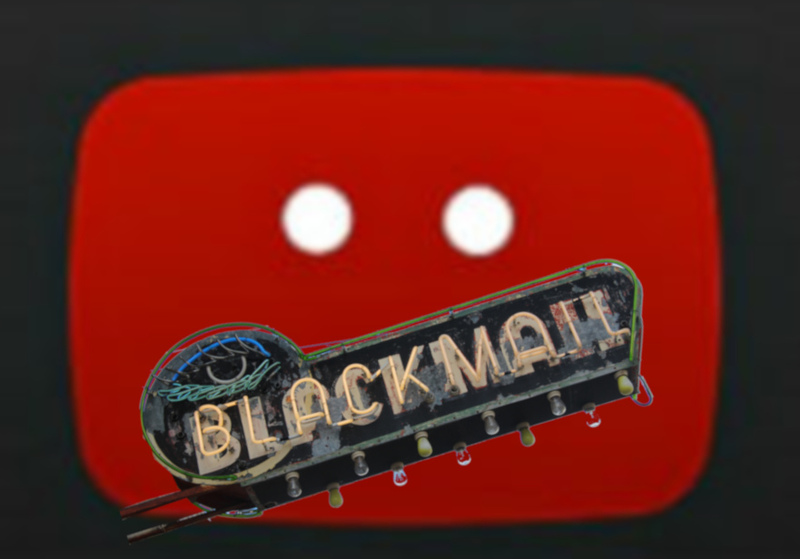 While Youtube requires that people who want to make ContentID claims go through a vetting process, the process is very lightweight and allows all kinds of bad actors in, who can then steal creators' revenues by falsely claiming copyright over their videos. No one expects Youtube to be perfect, but it also fails with a remarkable lack of grace. The small number of humans available to review contested claims means that people who fall afoul of machine error, sloppiness and criminal mischief are often unable to get a fair hearing or justice. This phenomenon is familiar to anyone who's had a complaint against one of the big platforms: unless your story makes the news, you're likely to get stuck in an email loop where your complaint keeps getting sent back with irrelevant, semi-automated responses that make it seem like no one has even paid enough attention to understand what's going on.